What an amazing wedding! 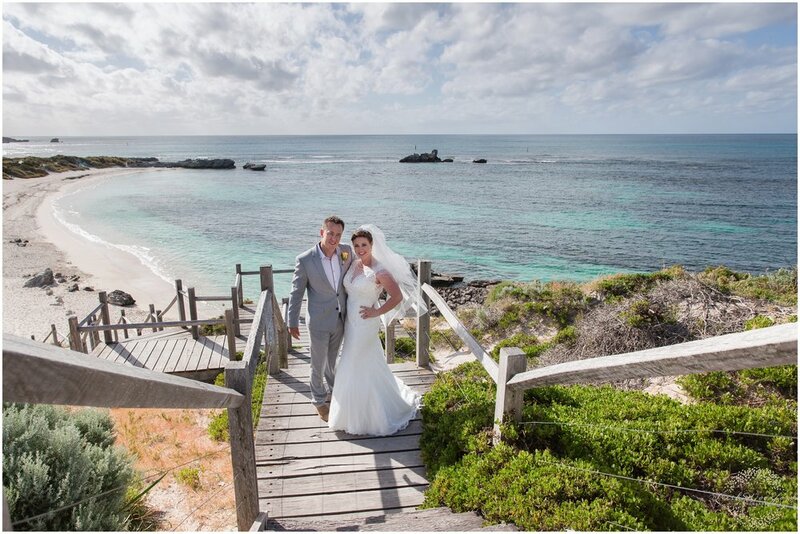 Annie & Rob tied the knot on a wonderful sunny Friday afternoon ceremony on Rottnest Island. 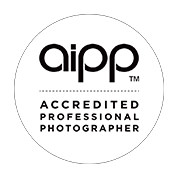 My second shooter, Julie & I arrived over on the Ferry at 12.30pm and spent the next four hours capturing wedding day memories for this gorgeous couple. It was the quintessential Rottnest experience with quokkas, blue skies, and that relaxing vibe as soon as you stepped onto the island. Rob got ready one of the limestone cottages and Annie at the Hotel Rottnest. It was definitely a memorable moment as Annie walked through the Beer Gardens of the Hotel on her way to the ceremony to cheers & clapping from all of the patrons. She then boarded the Island's Fire Truck to make her way to the Holy Trinity Church (thanks to the islands resident fire fighter Brendon for all his help on the day). After saying their vows in a beautiful intimate ceremony, Rob surprised Annie with the tandem 'just married' trike that was waiting to transport them up to the lighthouse for some quick photos and a glass of champagne. (I think it was a record 20mins for the bride/groom photos). The afternoon was filled with meaningful vows, laughter and alot of love. The bride & groom and guests waved us off at the Jetty as we headed back to Perth after a truly wonderful wedding experience. Wishing Annie & Rob every happiness for their future life together.